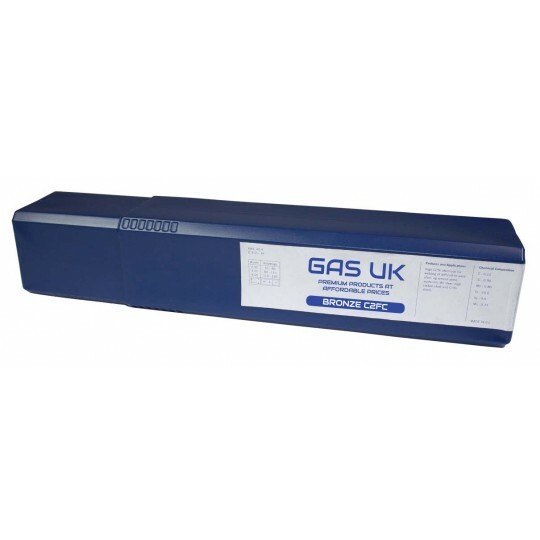 If you’re looking for high-quality products that you can trust, look no further than Gas UK! We supply gas welding rods to suit all welding applications, so no matter what you’re looking for, you’re bound to find it here. Within our extensive collection of products, you’ll notice that we supply a range of copper, bronze and silver gas welding rods; be sure to choose only the most suitable equipment for your application. The team of experts at Gas UK are always on hand to provide you with any advice or support that you require. Whether you’re a professional welder or a DIY enthusiast, we make sure that you find gas welding rods that are appropriate. 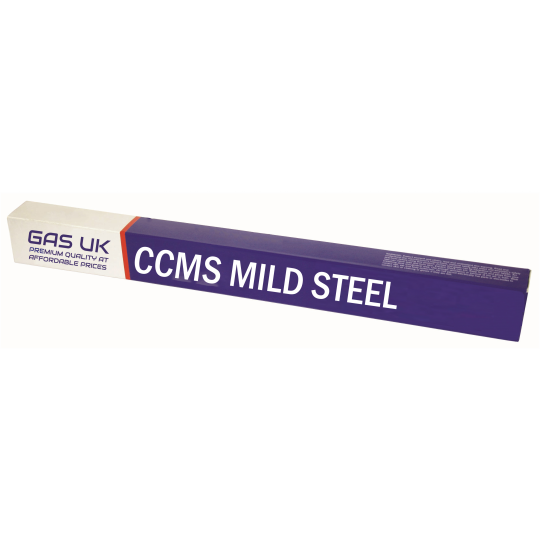 Our gas welding rods are suitable for all industries and can be used to weld mild steel and galvanised steel effectively. Here at Gas UK, we provide several gas welding rods including the Bronze C2 K. This welding rod is a flux integrated rod that can be used for various applications. Other welding rods include the Copper CP1 which can be used for stressful applications and is ideal for poorly fitted joints. We also provide the Silver AG14 FC, a flux coated gas welding rod that’s often used by the food industry and for power generation. 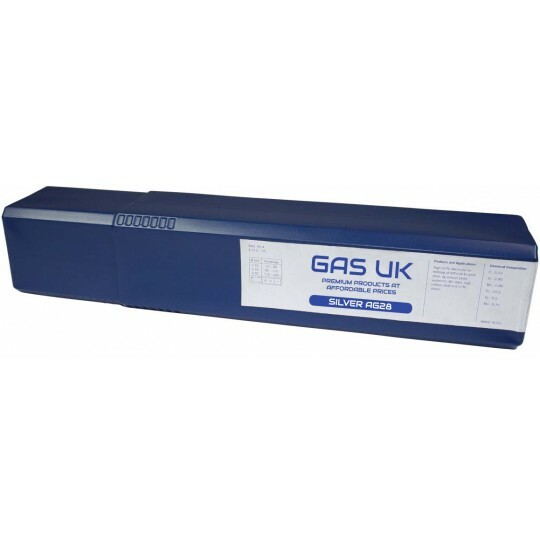 Need to know more about the gas welding rods we have available at Gas UK? Contact us today!